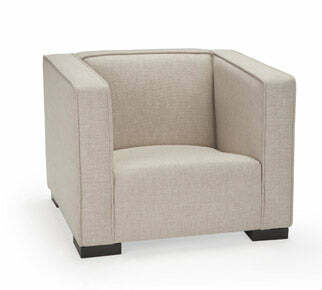 Our Opie Chair is the perfect piece to add to your living room...especially made for your kid! It's an elegant, fully upholstered kids' chair that is a miniature version of a club chair. Its solid wood espresso feet will keep it sturdy, and its uncluttered design will keep your child looking cute while staying comfy. Depth of the seat: 14"
(from the top of the seat to the bottom of the chair): 9"
(from the top of the seat to the top of the arm): 9"
If for any reason you would like to return your Monte Opie Chair within 14 days after receiving it, we will refund you the purchase price less a $49 return fee.